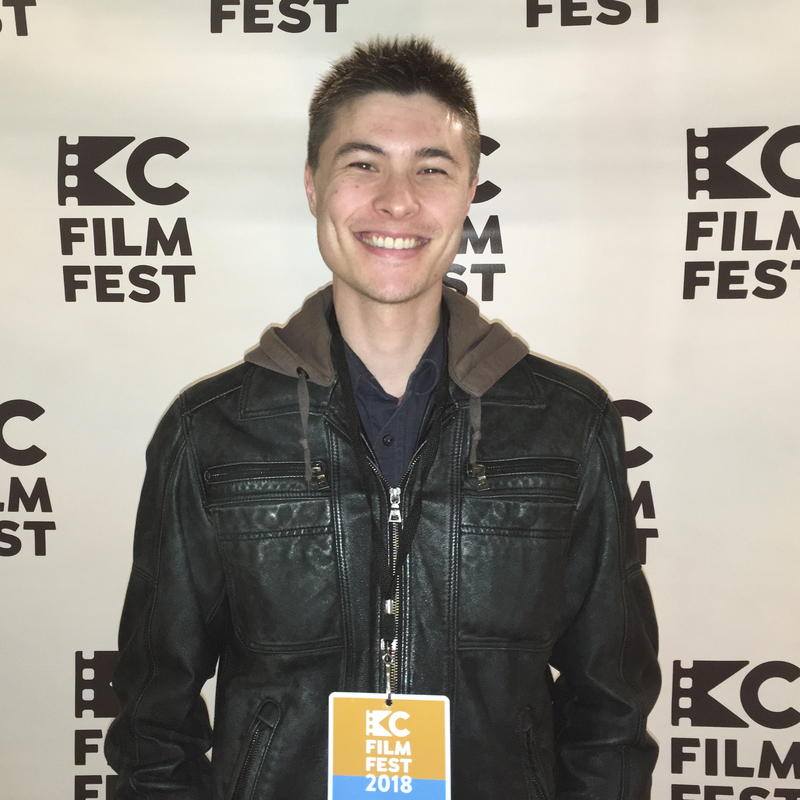 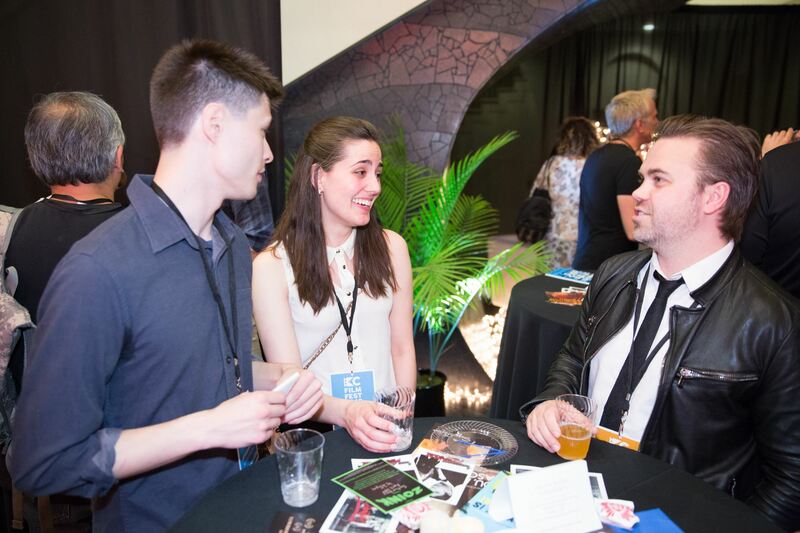 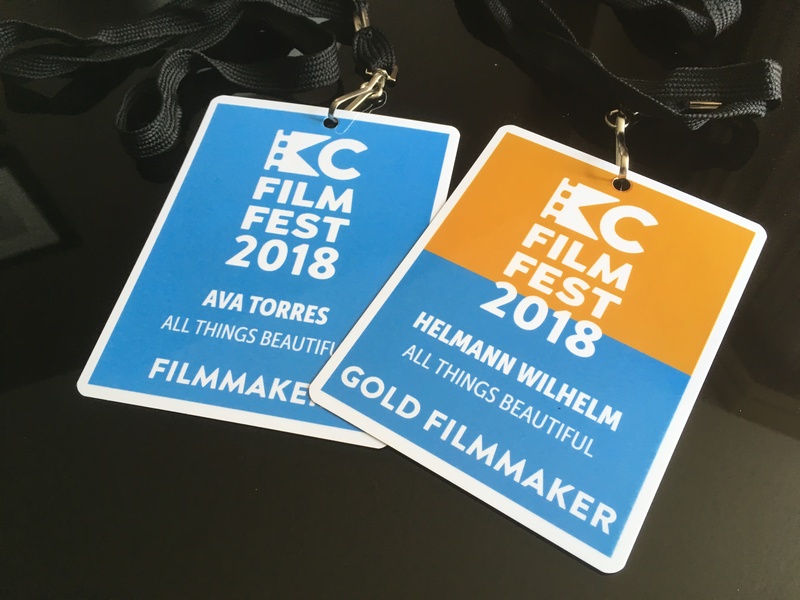 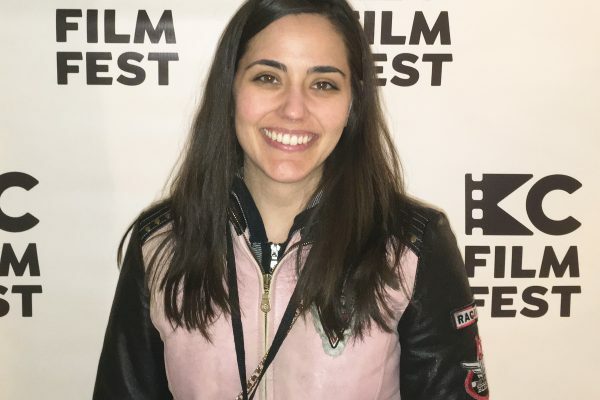 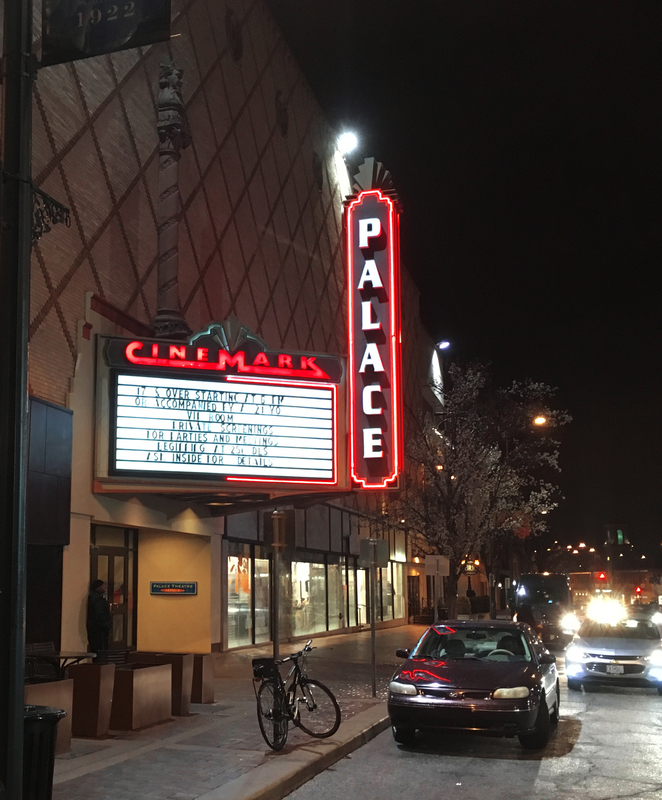 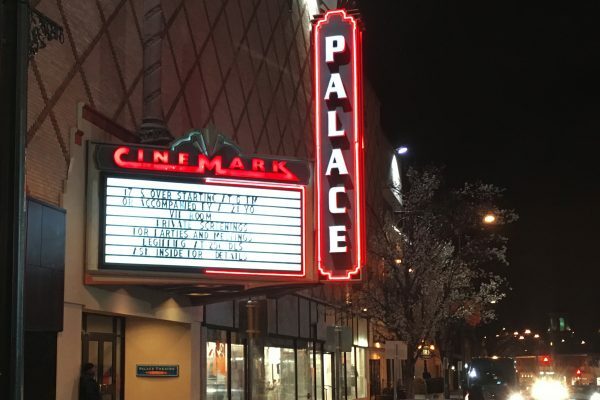 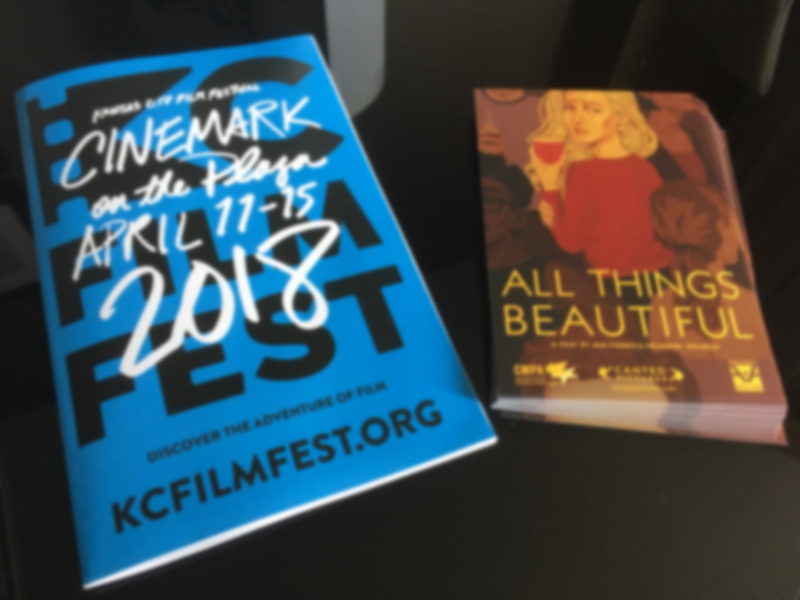 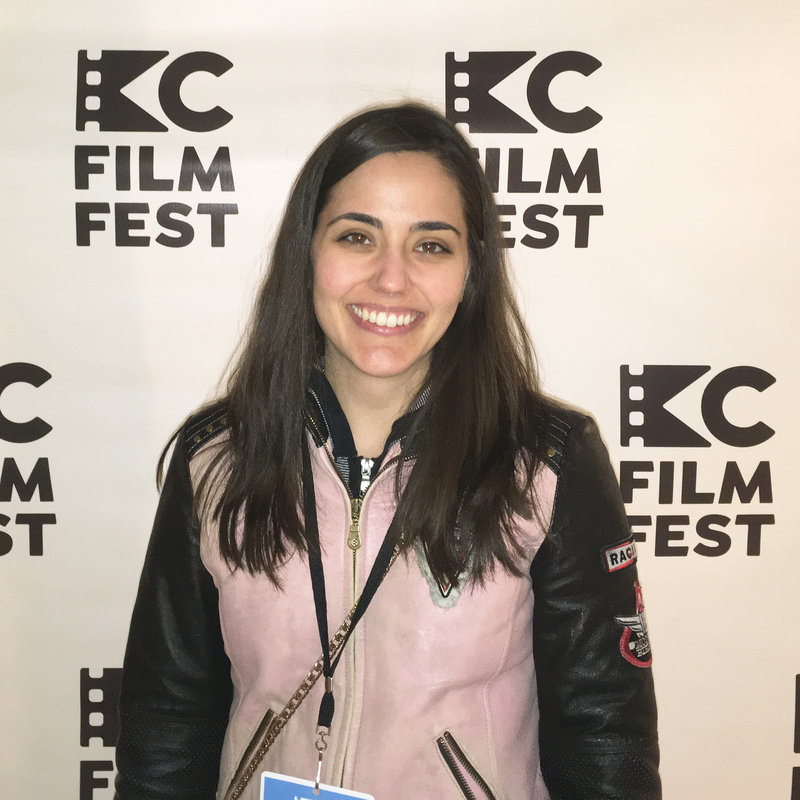 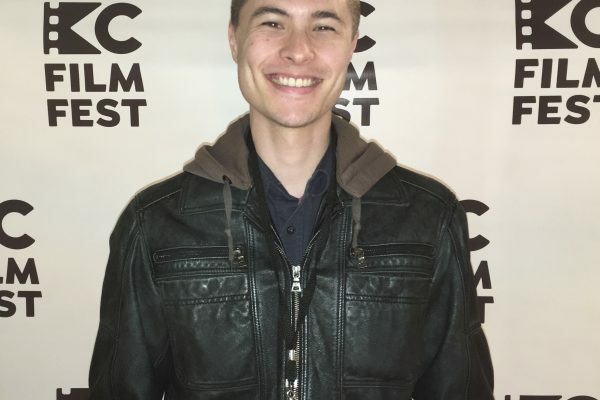 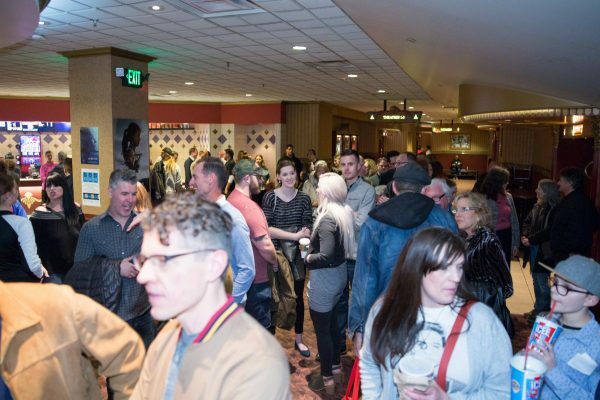 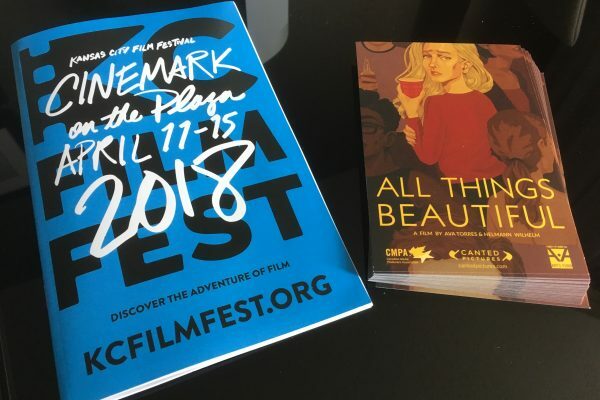 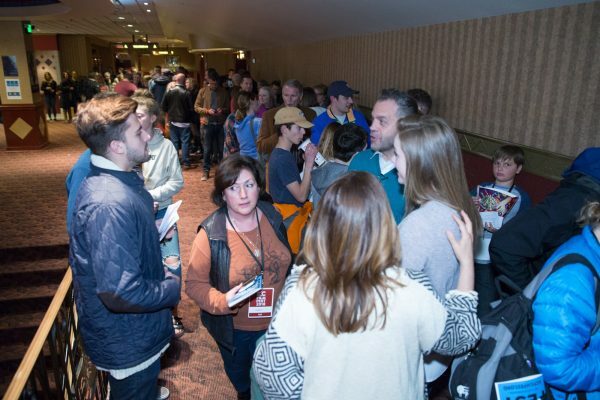 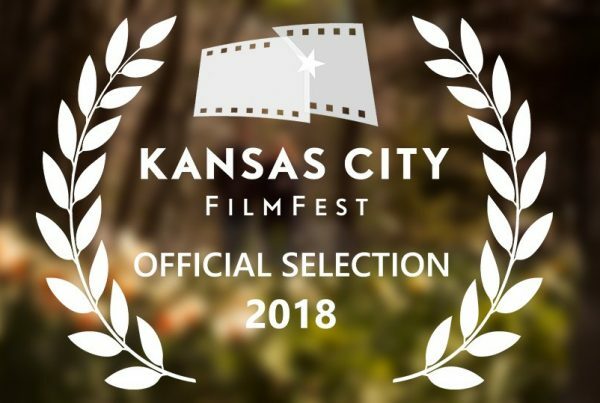 Kansas City FilmFest Photos – Canted Pictures Inc.
Ava and I wanted to share with you some photos from the 22nd annual Kansas City Film Fest. 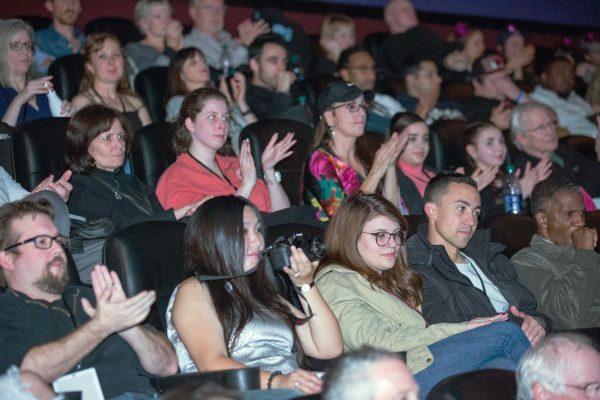 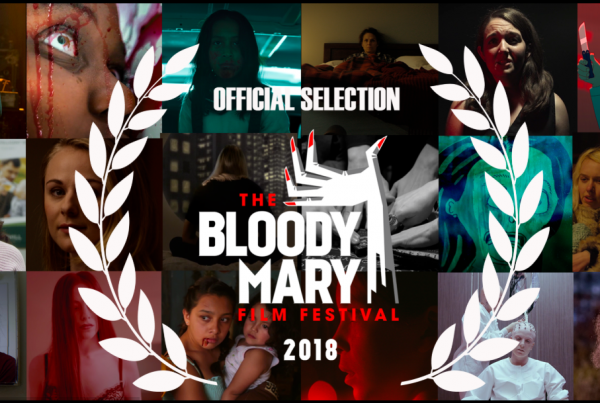 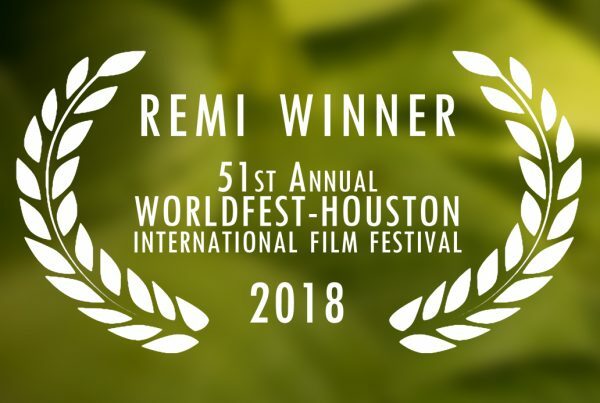 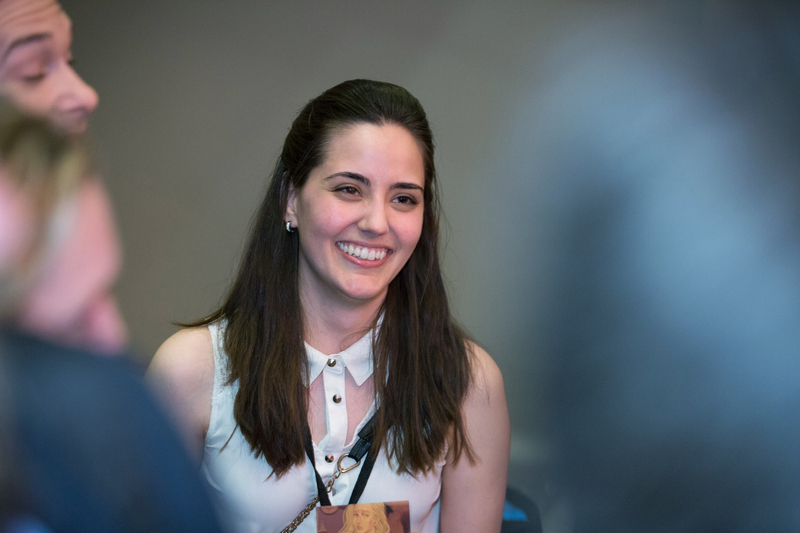 It’s always been a dream of ours to share any film that we’ve made in front of a live audience and to interact with the community, so it was a wonderful experience from beginning to end. 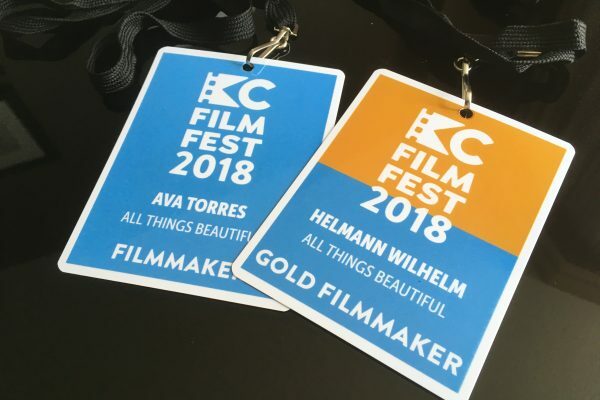 A HUGE thank you to Kansas City and all the volunteers who helped make the festival a sweet and unforgettable event. Check out some images from the festival below and stay tuned for more updates!